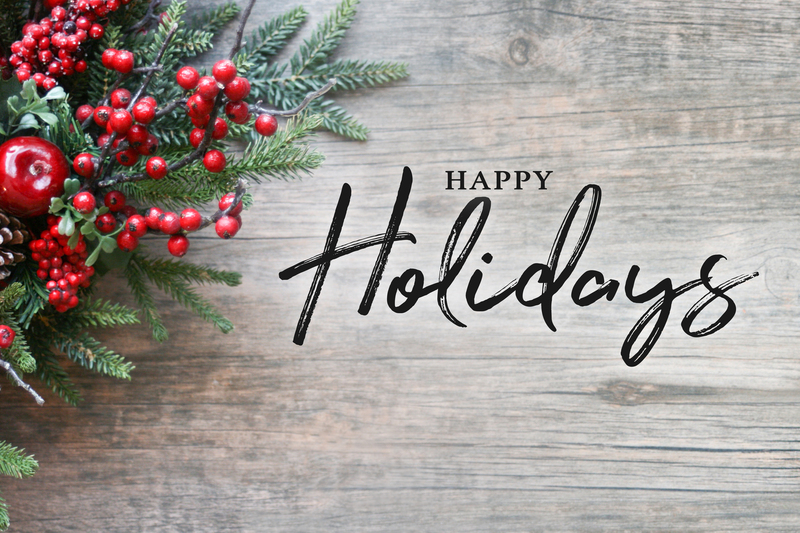 December 2018 Newsletter - Becky Dorner & Associates, Inc.
We’re wishing you a healthy, happy holiday and a joyous new year! As 2018 comes to a close, I want to take a moment to thank everyone who helped to make this a fabulous year. Thanks to you, our wonderful customers, who continue to engage in our educational content and give us great feedback on what we’re offering. Thank you to my incredible support team, including Joni, Caryn, Liz, Mary Ellen and many other associates who make it possible for us to fulfill our mission of sharing helpful nutrition and health information; and to my consulting staff of RDNs and NDTRs, and our clinical managers Marcy and Leigh, who are out in the field providing nutrition care and services to older adults in health care facilities – you help make the quality of their lives a little better every day. 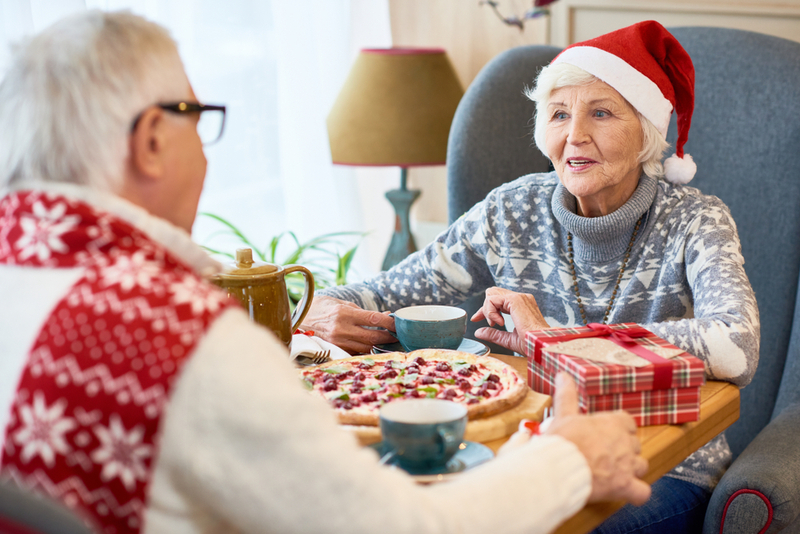 We want your patients, residents and/or clients to have an enjoyable and healthy holiday, so we’ve included some helpful resources and tips to help you make food and nutrition a little more magical and meaningful this holiday season. As we gear up to greet the new year, I’d love to learn about your professional goals for 2019 – please email me at info@beckydorner.com if you’d like to comment or share! Wishing you a joyous holiday season full of family, food, laughter and love! 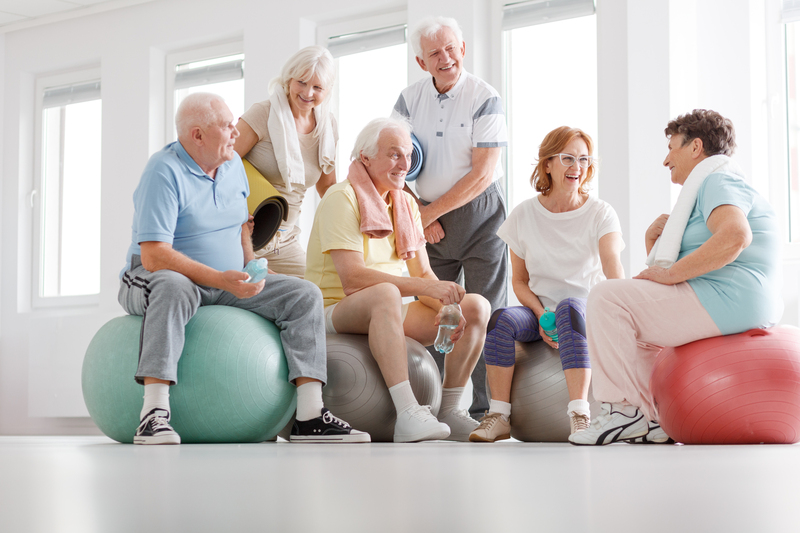 Exercise plays an important role in preventing and managing an array of health conditions, especially for older adults—but how much does it take for optimal health benefits? Take a look at these articles to explore the updated guidelines. 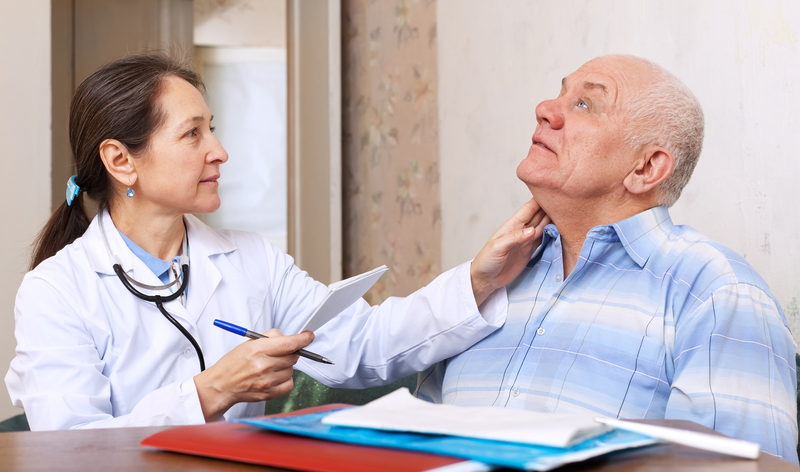 In the latest news surrounding dysphagia, The Academy of Dietetics and Nutrition has announced an official launch date for IDDSI implementation, and Today’s Geriatric Medicine covers a common complication tied to dysphagia. We want this holiday season to be a magical time for everyone, and the last thing you or your patients should be worried about is food. Take a look at our sample holiday menus and course on person-centered dining for inspiration and guidance.